The American Institute of Architects measures continuing education in learning units (LUs). One hour of continuing education equals one learning unit. AIA members are required to complete 18 learning units every calendar year. The due date for completion is December 31st every year. Of the 18 LUs required, 12 of them must be in Health, Safety, and Welfare (HSW) topics. Architects must take the HSW courses from a registered AIA CES provider. All of our courses are AIA approved for Health, Safety and Welfare hours (HSW). Our AIA CES Provider number is #50119838. We will automatically update your AIA member transcript when you complete your courses. All of our courses are also accepted for continuing education by state licensing boards in all 50 states. You can view all of our courses and final exams on our website before you purchase the course. Our friendly continuing education specialists can help you if you have any questions. 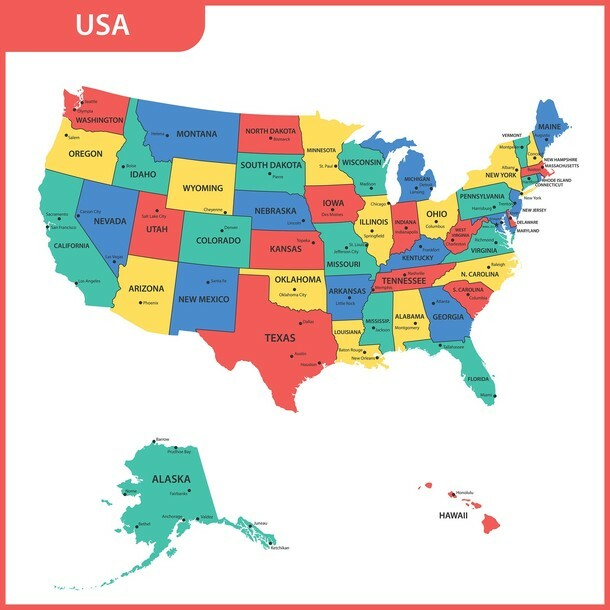 Our courses are approved in all 50 states! Still have questions about our AIA-approved continuing education courses? Read on for answers to the most frequently asked questions we receive! Can all of my hours be in HSW subjects? Yes. The AIA requires members to earn at least 12 hours (of the 18) in HSW topics. However, you may earn more than 12 hours during the year. You can complete all 18 hours in HSW topics if you desire. Which of your courses qualify for HSW? All of our courses are approved for HSW by AIA. How long does it take for credits to show up on my AIA transcript? We report your hours to AIA the next business day after you complete the course. We will prompt you for your AIA member number before you take the final exam. Will my hours also count toward my state license in addition to AIA? Yes. Our courses are accepted in all 50 states. Will you provide me with proof of completion after I complete a course? Yes. You will be able to automatically download and print your certificate immediately after passing the final exam. What is the AIA/CES non-compliance policy? Members are considered in non-compliance with the AIA continuing education requirement if they have not completed and reported 18 LU hours (including 12 LU/HSWs) by December 31st of each year. The AIA conducts an audit of eligible members each year. Members in non-compliance have an opportunity to report missing continuing education credits and earn the credits necessary to address any deficiency before September 30th of the following year. During this nine-month grace period, members found not in compliance through the annual audit are at risk of membership termination for non-compliance. 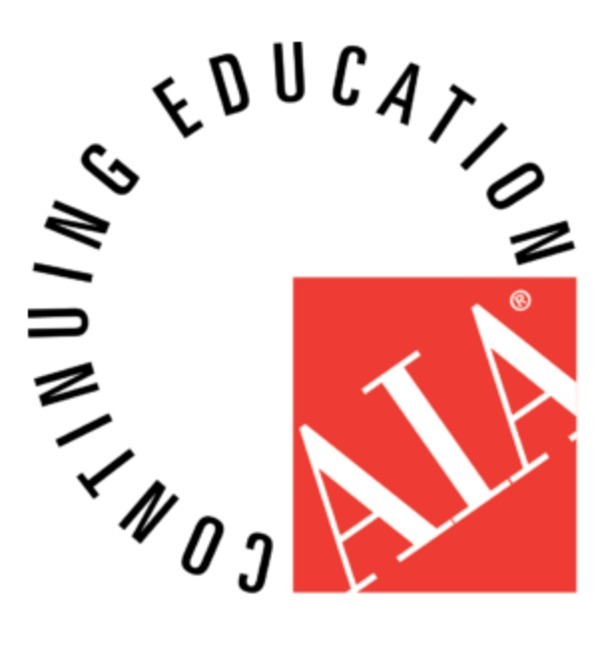 Each spring, the AIA (American Institute of Architects) randomly selects a percentage of AIA members subject to the continuing education requirements for an audit of their continuing education transcripts. If you are selected for audit, the AIA will correspond with you and your chapter to let you know that you are being audited and whether you are in compliance with the AIA’s continuing education requirements. If you are not in compliance, we will let you know what you need to do to bring yourself into compliance before your membership is terminated. If CES transcript records indicate that you have not completed the annual CES requirements after September 30th, you are then considered lapsed for non-compliance and cannot renew your membership for the following year until the audit is resolved. If the audit is not resolved by the end of the year, your membership is terminated. How can I get started with your courses? That’s easy. You can review our offered courses for architects right now from your desktop or mobile device!